Fresher is a Bournemouth University press, run by staff and students from the Faculty of Media and Communication. We are fortunate to also be supported by an executive board made up of key figures in the publishing industry, including marketing managers, literary agents, and senior management. 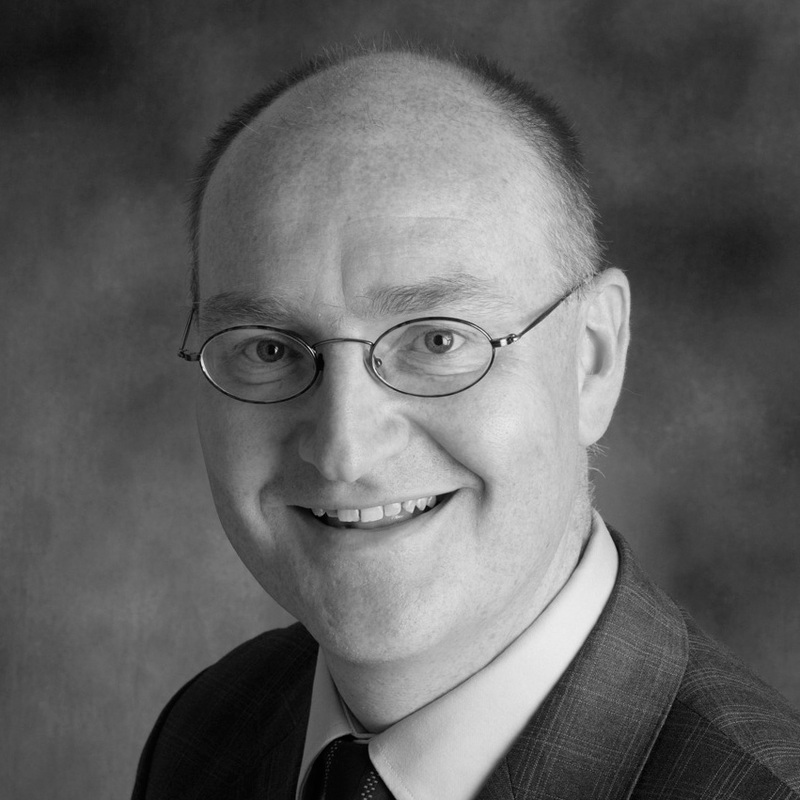 Ed Peppitt is an experienced UK publisher, former Publishing Director at Letts, and consultant to leading publishers, including Hodder & Stoughton and Harper Collins. Ed runs regular publishing workshops, seminars and events, as well as self-publishing Masterclasses for the Guardian. The Madeleine Milburn Literary, TV & Film Agency was formed in 2012 and it has quickly become one of the top literary agencies in the UK. 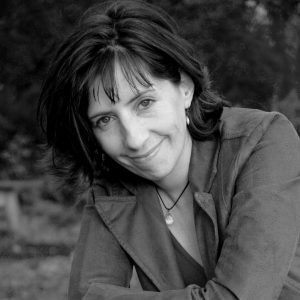 Madeleine Milburn represents a wide range of bestselling authors writing literary and popular fiction including crime and thrillers, psychological suspense, women’s fiction, comedy, romance, high-concept, children’s, Young Adult and crossover fiction. She represent authors based all around the world and has a reputation for growing writing careers internationally. She is proactively seeking upmarket adult fiction that has a strong talking point and is suitable for book club discussion; crime and thrillers and commercial fiction that combine fresh voices with memorable characters. 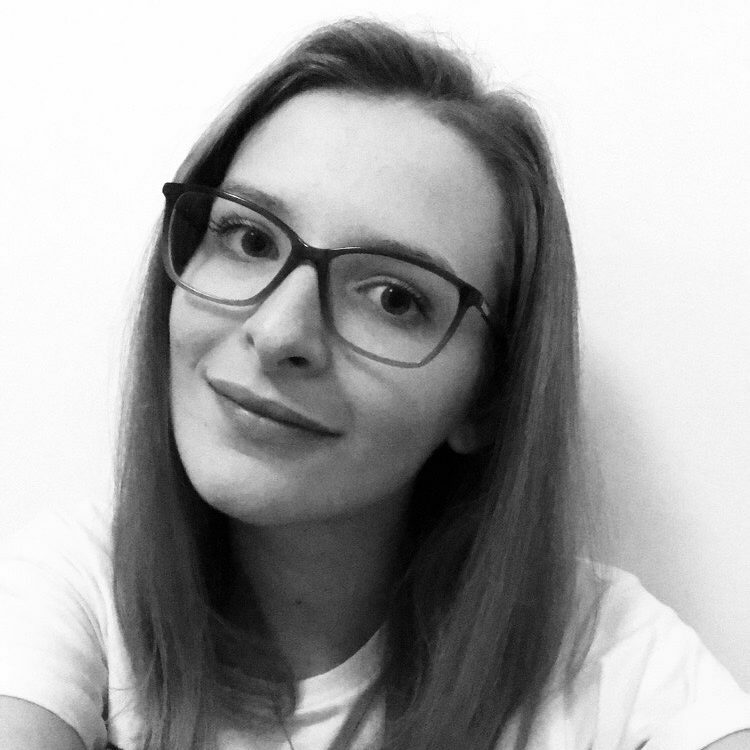 Madeleine has a degree in English Language and Literature from the University of St Andrews and started her career at a small independent publisher based in Berlin. She then established herself in foreign rights at the oldest Literary Agency in the UK. 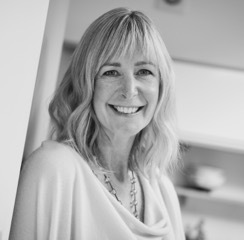 She later became the Head of Rights and Deputy MD of Children’s Books at the most commercial agency in the UK, handling the rights to three No.1 bestselling authors, and building a strong list of clients. Francesca is an Editorial director at Picador, where her authors include Jessie Burton, Naomi Wood, Mark Watson and Lottie Moggach. In 2015 she won Editor of the Year at the Bookseller Industry Awards. 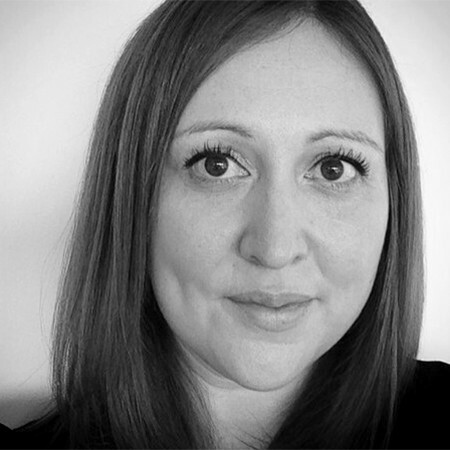 Francesca has also worked in the editorial departments of Simon & Schuster and Penguin and has been a tutor for the Arvon Foundation and Singapore Writers Festival, among others. She grew up in Dorset and now lives in London. 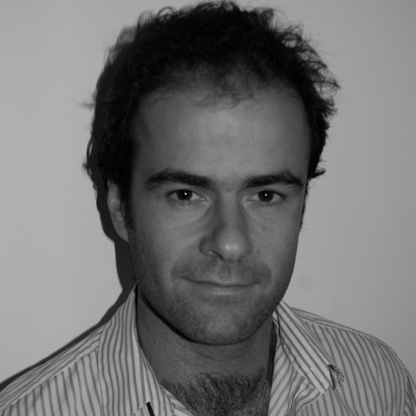 Humfrey Hunter is the Publisher of Silvertail Books, an independent publisher which he founded in 2012. He is also a literary agent through his agency Hunter Profiles and occasional author and publishing consultant. Silvertail publishes fiction and non-fiction, and its list so far includes books by award-winning BBC journalist John Sweeney (Elephant Moon and The Church of Fear), Terry Waite (The Voyage of The Golden Handshake) Pulitzer Prize-winner Lawrence Wright (Going Clear), and debut novelists Thomas W. Hodgkinson (Memoirs of a Stalker) and Dan Clements (what will remain). As an agent Humfrey’s clients have included: Scott Mills, Matt Potter, Isabel Oakeshott, Kenny Dalglish, Calum Best, Nicholas Booth and PC David Rathband. Role: Editorial Director of Fresher Writing Anthologies, Fresher Writing Prize, Writing Wizardry Prize and Writing Witches. 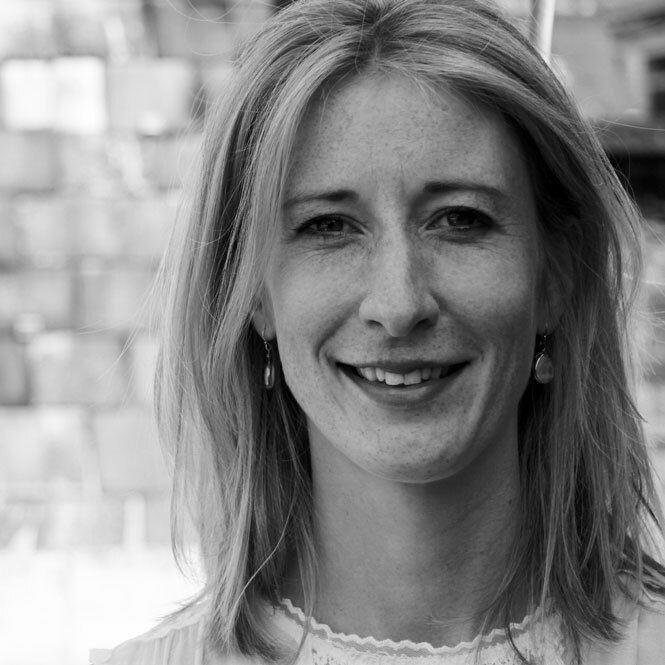 Emma is an author and a senior lecturer at Bournemouth University, where she leads the new MA in Creative Writing & Publishing, and undergraduate Writing, Editing and Publishing units. A former journalist, she has written seven non-fiction books and one novel to date and has an MA in Creative & Critical Writing. She is now embarking on a phd. Emma particularly enjoys spotting and supporting new talent – when she is not out walking her border terrier on the beach. 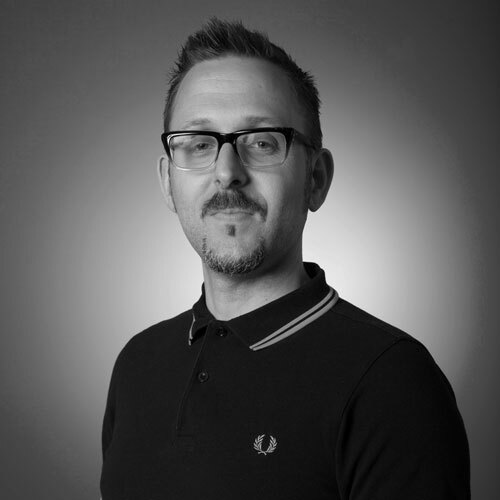 Having worked in various online environments since graduating from University in 2002, Rob has become a specialist in content management, search engine optimisation, social media and data visualisation. Since 2006, Rob has been using the WordPress system to create websites and now specialises in creating/developing sites and managing content on this platform. 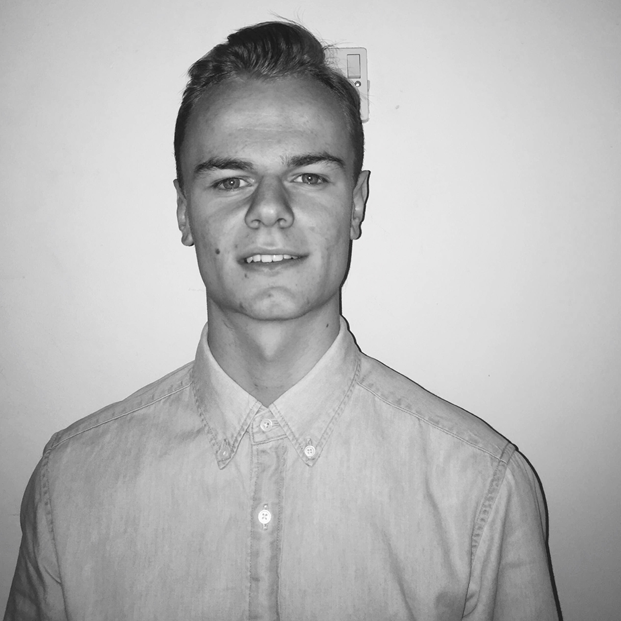 Rob is also an editor for the popular short film platform Short of the Week and writes for independent film website Directors Notes and now focuses this experience in pushing Fresher’s online presence to the masses. When not teaching layout and design at Bournemouth University, Saeed can be found submerged in his other passion – underwater photography. 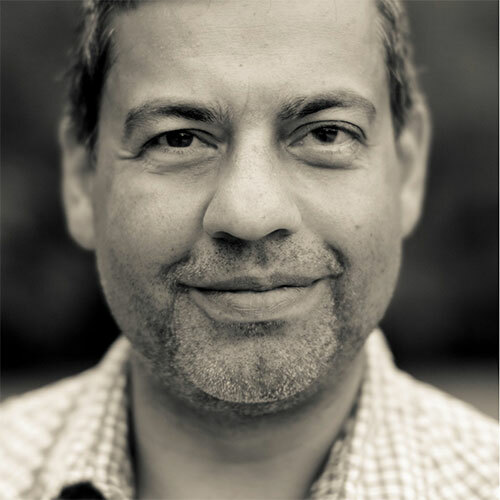 An award winning photographer, Saeed has made a name for himself as an expert in his chosen field, speaking at conferences and sharing his skills in workshops all over the world. Bringing his love for design to the Fresher brand, Saeed is the driving force behind the art direction for our publishing house. 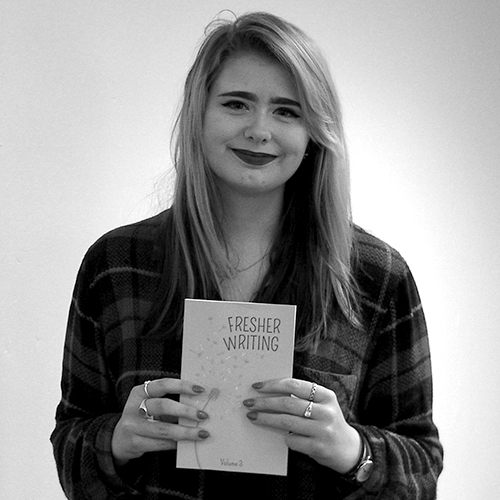 Hello, my name is Kelsey and I am an Editorial Assistant at Fresher Publishing. I am a keen creative writer and avid book hoarder. With shelves mostly filled with whimsical Victorian Gothic novels and pessimistically witty Postmodern explorations, I’m rarely seen without a book in hand. Coming from a Scottish family, whilst growing up literature was always a focus from Rabbie Burns to Iain Banks, although my all-time favourite is Audrey Niffenegger ‘The Time Traveler’s Wife’. I’m really excited to read all of the amazing work submitted into Fresher! Hi! I’m Grace, a third year English student at Bournemouth University and Fresher Publishing’s Digital Marketing Assistant. I am part of the team that will be helping to produce online content for the Fresher Publishing Writing Prize 2019. When not studying I enjoy spending time at the beach, oftentimes taking my studies with me and reading for assignments on the sand. Hello! 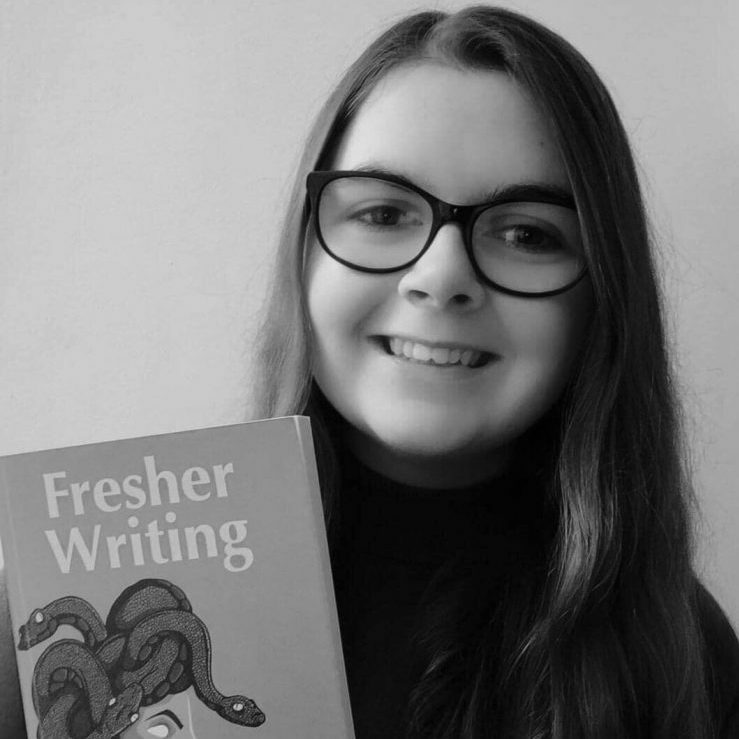 My name is Lucy and I have recently joined the Fresher Publishing team as an Editorial Assistant. When I’m not at university I’m either book blogging, reading, or watching Crime TV shows. Although I enjoy a wide range of genres, my favourites have to be psychological thrillers and historical fiction and nonfiction. I’m really excited to be part of the Fresher team this year and can’t wait to get started! Hello, I’m Harry and I’m a third year English student at Bournemouth University and a Digital Marketing Assistant at Fresher Publishing. I am looking forward to helping out on the Fresher Writing Prize 2019. My all-time favourite author would be F. Scott Fitzgerald and, whilst I enjoy many genres, my personal favourite genre of fiction would be satirical or political fiction. I am excited to help promote the Writing Prize and to see new writers get published.